GR024 – MINIMAL SOUND NOW! Comments Off on GR024 – MINIMAL SOUND NOW! 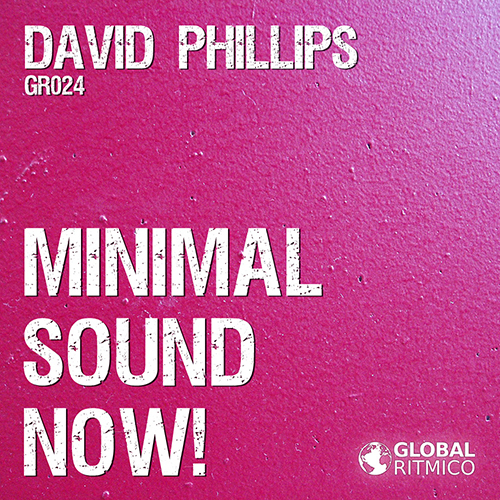 In this brilliant release you’ll find four fine minimal tracks by David Phillips. Global Ritmico Records is here to serve the best minimal, techhouse and progressive tracks for your set. More features and updates to come at www.globalritmico.com.